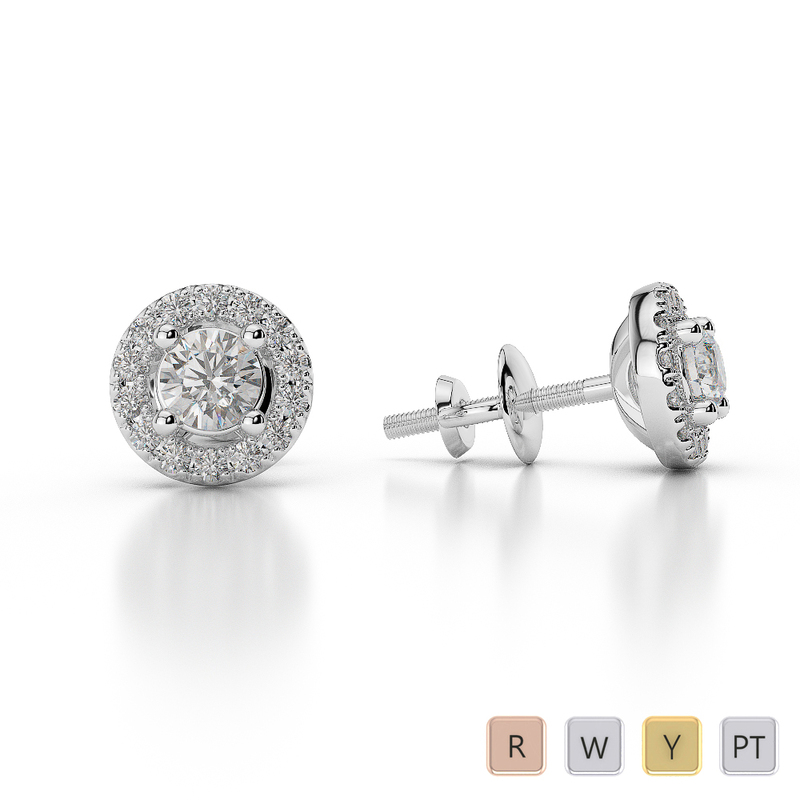 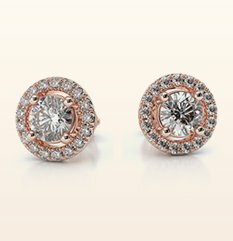 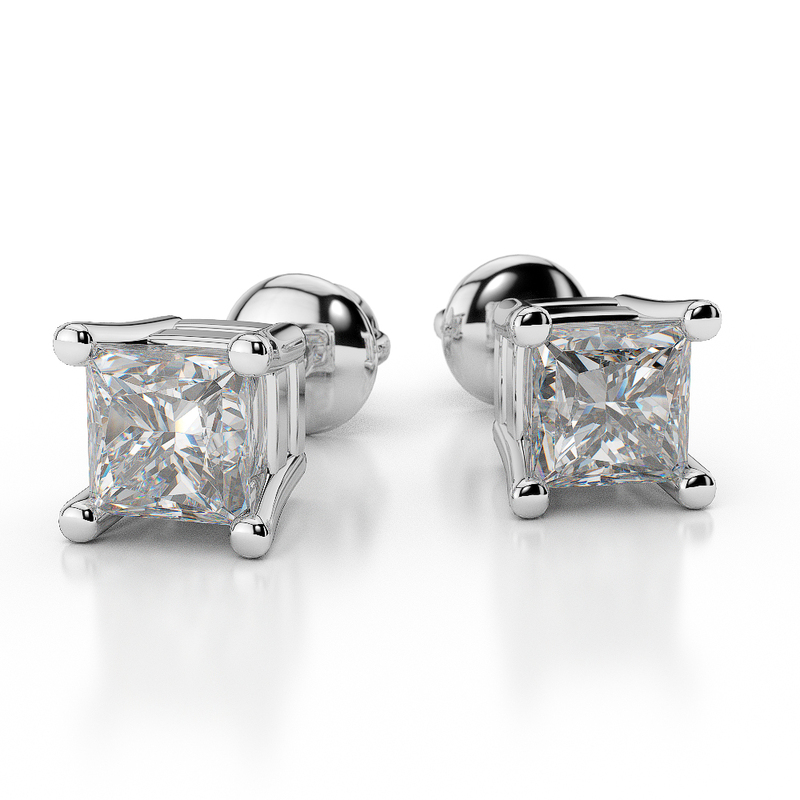 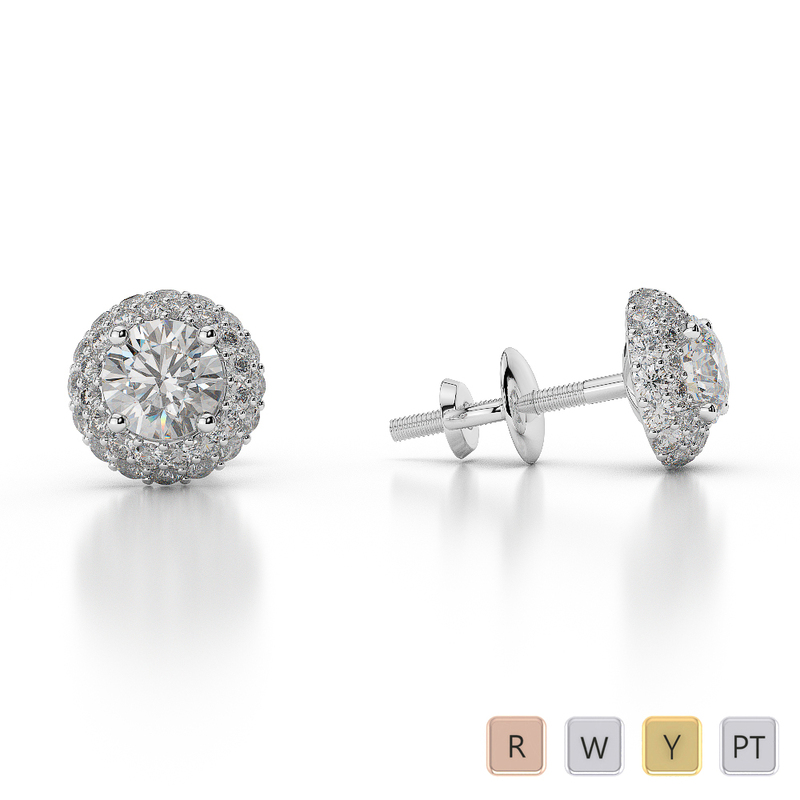 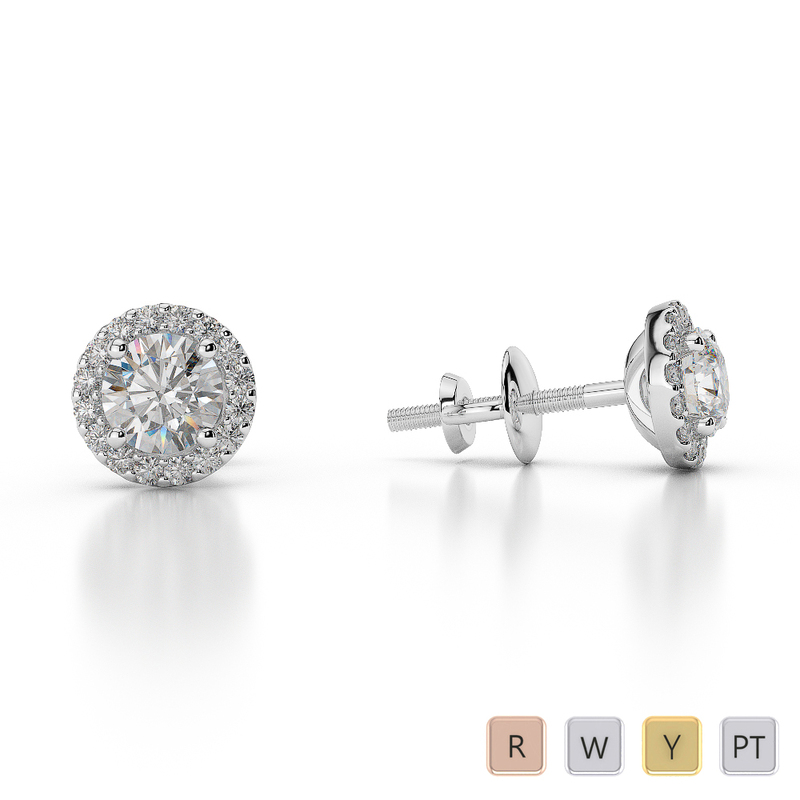 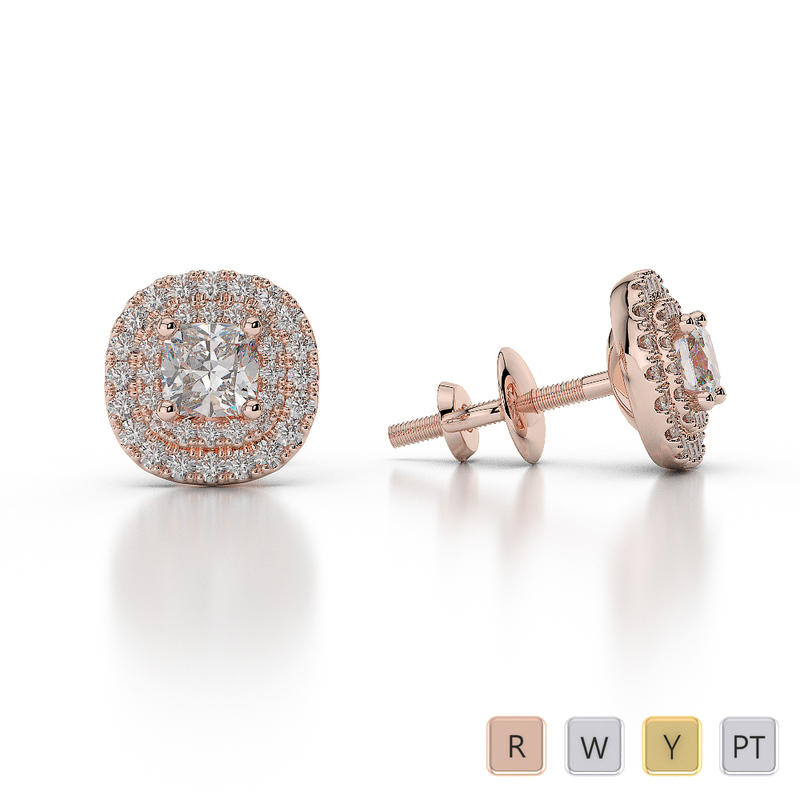 This is White Gold Diamond Stud Earrings. 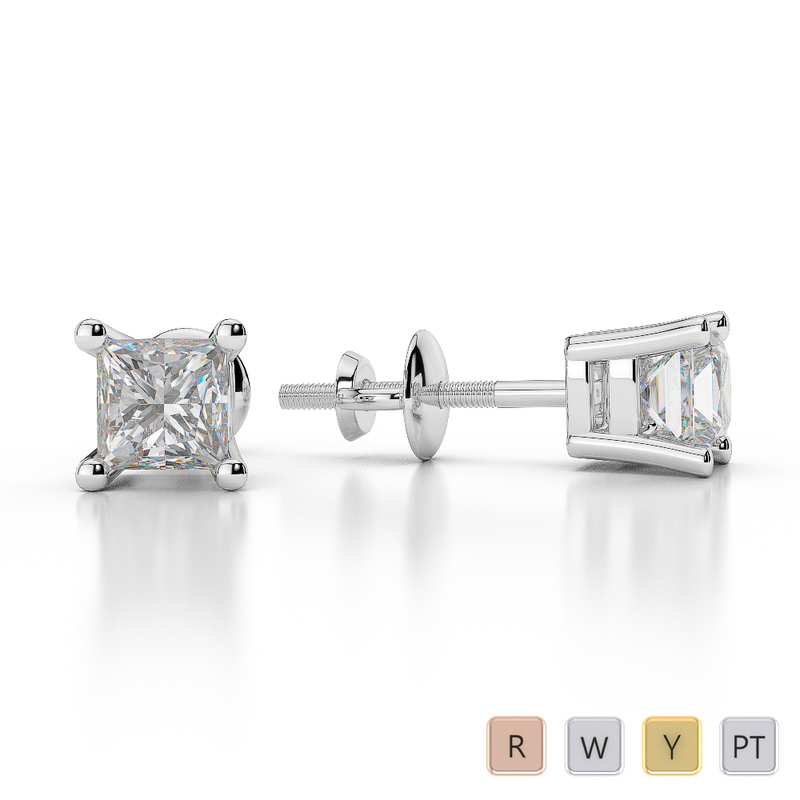 A perfectly matched pair of beautiful diamonds enhancing the beauty of earrings. 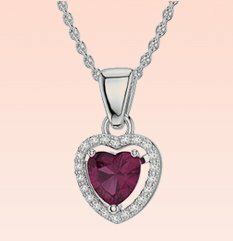 Matching NECKLACE & RING available. 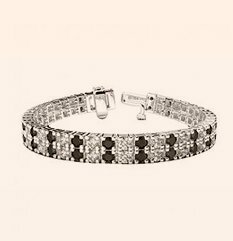 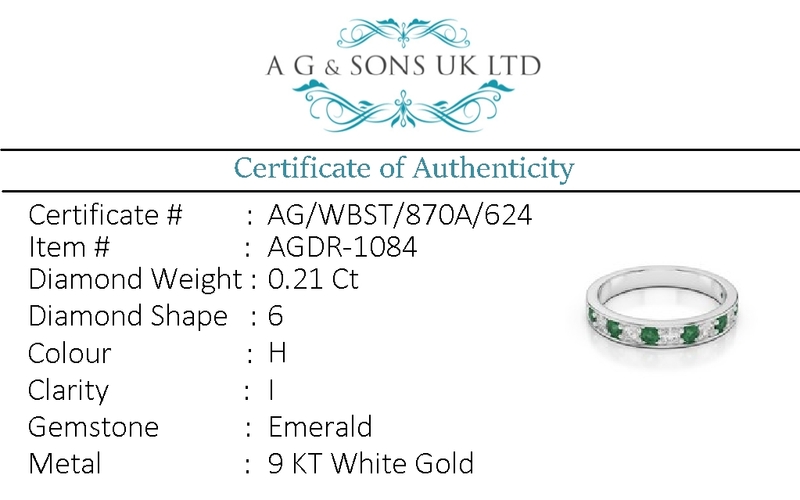 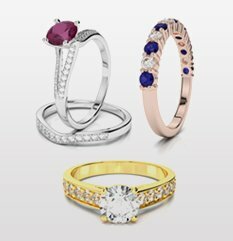 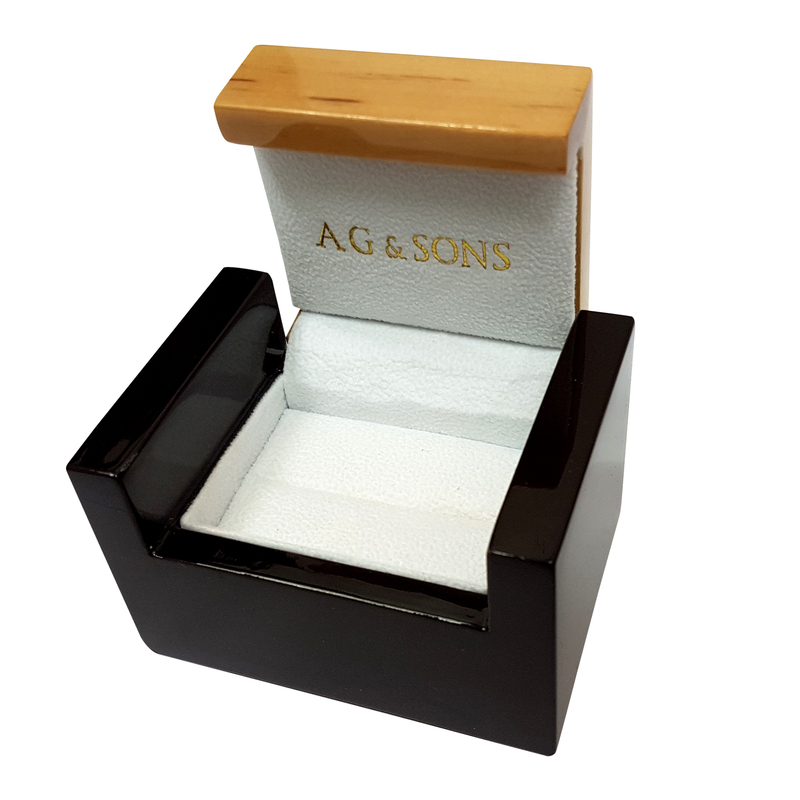 Independent certificate with any jewellery you buy from us.